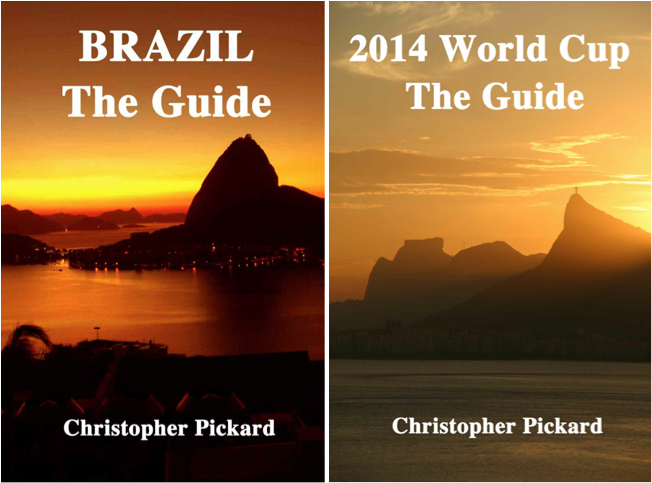 A big thank you to all 150,000 plus people who have visited World Cup: The Guide and Brazil: The Guide over the last few months. We hit the 150,000 target on 3 June 2014 and could now fill the Maracanã twice over; or just the once going by the stadium’s capacity for the 1950 final. We do hope that at least some of you will have found the sites helpful and worthwhile. If you need text versions of the sites when travelling or are off-line, we have produced two low cost Kindle versions that are available around the world from the respective Amazon sites. This entry was posted in Brazil, Rio de Janeiro, São Paulo, World Cup 2014 and tagged 2014, Brazil, The Guides, World Cup by Critical Divide. Bookmark the permalink.